This rectangular tablecloth measures 60 Inches wide by 90 Inches long. Ideal for rectangular-shaped tables, this tablecloth is designed to fit tables measuring up to 48 Inches by 78 Inches. 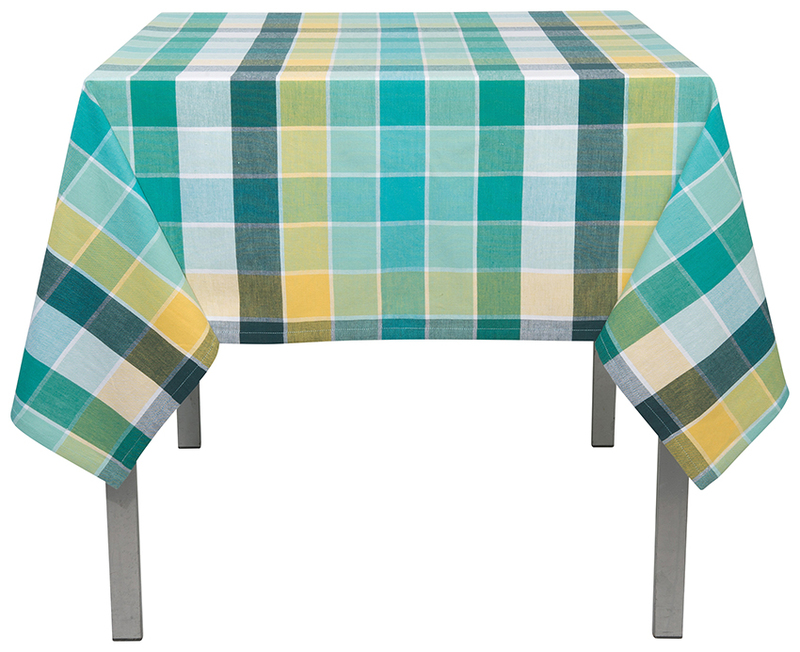 This tablecloth is made from sturdy, 100 % cotton and is durable for everyday use. Care is simple: this cotton tablecloth is machine washable, iron if desired.